Alona Beach is a beautiful shore situated in Panglao Island in the Philippines and is one of the most popular beaches in the country. The white sands, the clear water, tourist-friendly amenities and its splendid beauty make Alona Beach in Tawla, Panglao Island, Bohol, Philippines a must-visit for any visitors. There are many resorts as well on the beach which offer added attractions. Add the various fun activities one can indulge in, and your visit to Alona Beach will be a memorable one. Considered to be one of the best diving destinations in the world, Alona Beach gives you a unique under water experience. One of the best diving sites at the beach is the House Reef where you can look out for some amazing coral life. Of course, when it comes to other marine animals, there is such a variety that you will be thrilled. Find angel fish, gobies, clown frogfish, lion fish, shrimps, seahorses, batfish and more. There are many operators at the beach for diving and snorkelling. The end of the beach is ideal for snorkelling and it is also a great location to spot different starfish. Beware of sea snakes! While at Alona Beach, you should stop thinking about dieting and just gorge on mouth-watering local and international delicacies. Apart from native dishes, you will also find various types of cuisines such as Italian, French, Thai, Swiss and more. 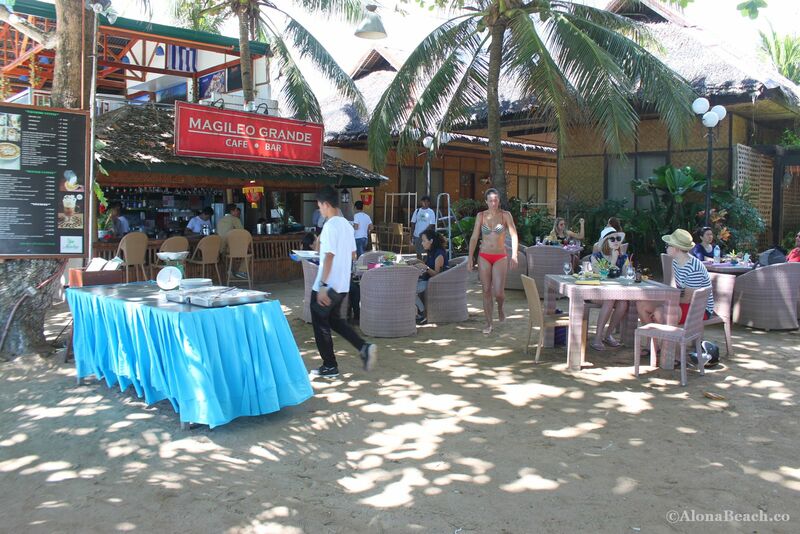 There are many restaurants on the beach which serve amazing food and most of which will fit your budget. Giuseppe’s Italian Restaurant is where you can taste Italian cuisine including their unique pizzas. Visit The Pearl Restaurant at Linaw Beach Resort for some exotic international and local food that is sure to please your pallet. These are just some names. Walk around and you will see plenty of options to choose from. Try the local dishes and you will find some unique delicacies to indulge in. Sit calmly and glance at the beautiful waters and watch the sun disappear into the sea. Relaxing is actually an activity you can do at Alona Beach as the surroundings are just so serene. Another thing you should do is take a walk on the beach and walk past the many gift shops, restaurants and resorts and feel the sand under your feet. Interact with locals and learn a thing or two about the Boholano life and culture. If you are game for it, you can also try a soothing massage which is provided directly on the beach itself by local masseuses (500 PHP for a 1 hr massage). Of course, there will be no privacy but when your nerves and muscles get a pampering, why worry about it? Rejuvenate yourself by just being you at the Alona Beach! 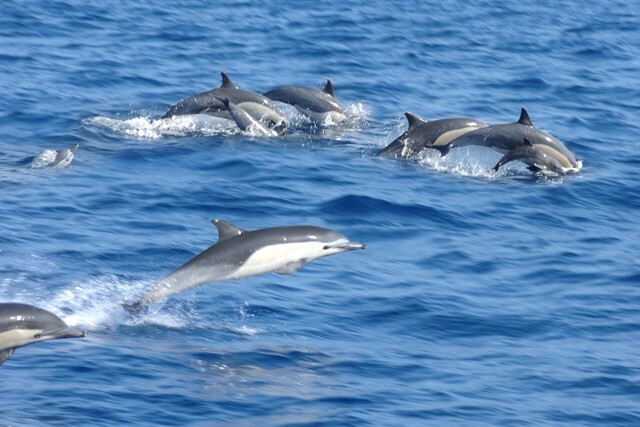 How can you ignore one of the famous inhabitants of Alona Beach, the dolphins? It is quite a sight to watch the dolphins rise above and then jump into the water, Since dolphins are believed to similar to human beings, you can enjoy them in close company. But just leave them alone and stick to the rules. 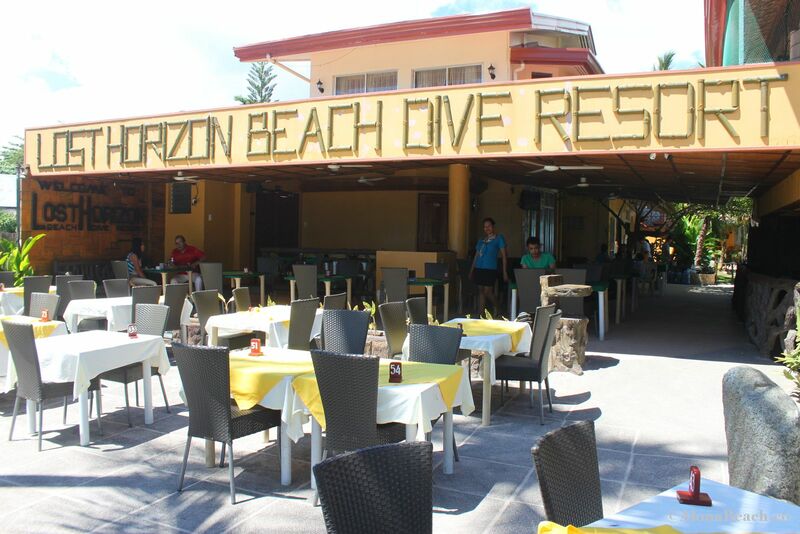 There are many attractions near Alona Beach. Since the two islands, Balicasag and the Virgin Islands are located close to the beach, island hopping is something you should try. 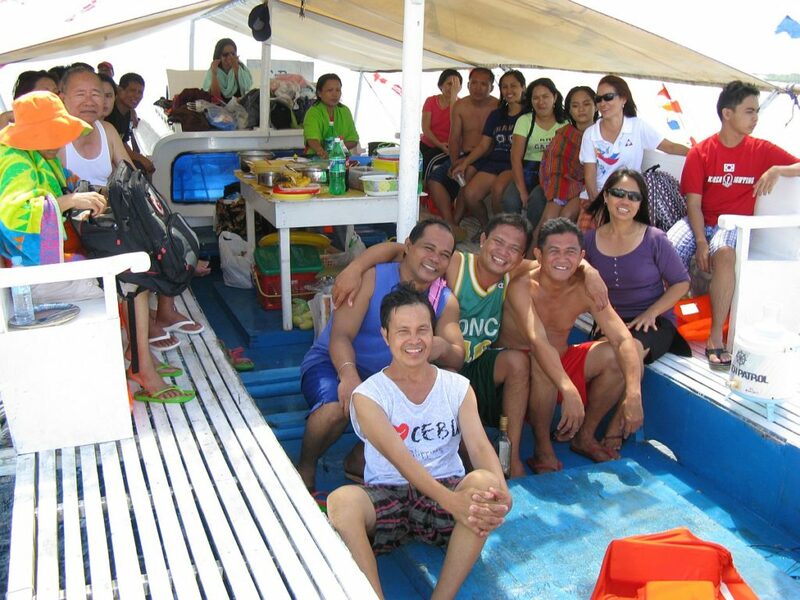 Just a 30-min boat ride to reach Balicasag Island. Just like Alona Beach, it is also a paradise for diving enthusiasts. You can visit the marine sanctuary at the beach and even see witness the breeding of sea turtles. Another stop, the Virgin Island is also as beautiful and the arching sand bar is the main attraction and a perfect spot for photographers. It is a quiet island and you can just roam about the beach admiring the scenic beauty. The best thing about Alona Beach is that you do not have to hunt for accommodations nearby. There are numerous resorts and hotels on the beach. Opting to stay at the beach makes it possible to enjoy your tour to the fullest and also, there are many popular destinations which are easily accessible from Alona Beach. So, you can make most of your visit.